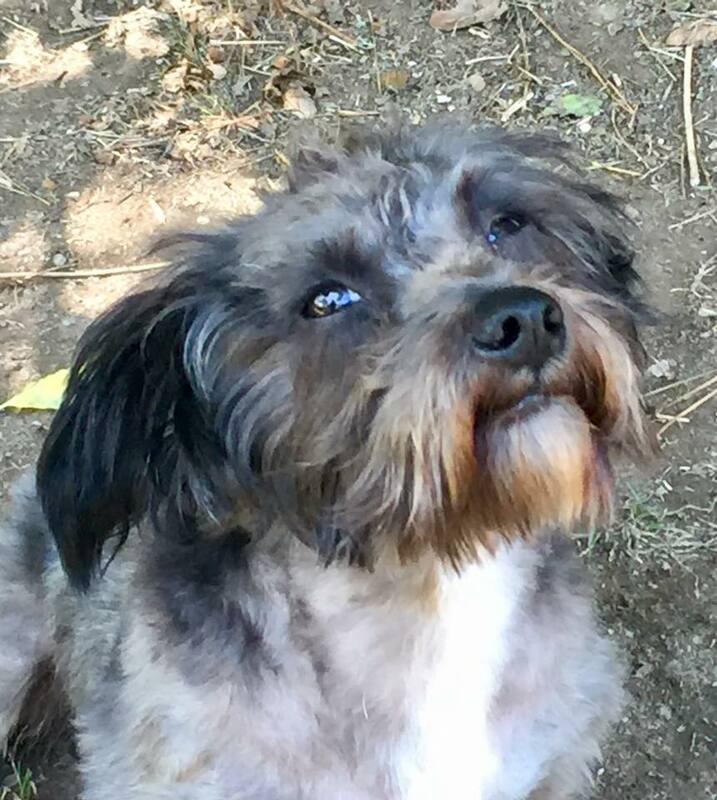 Hello, my name is Frankie, I'm about 5 yrs old , and I'm part Yorkie and schnauzer. I'm in need of a new family, will you be the one? I'm a good boy, I'm house trained, I get along w/ other dogs, and I love anyone that will give me belly rubs . Would you like to meet me?